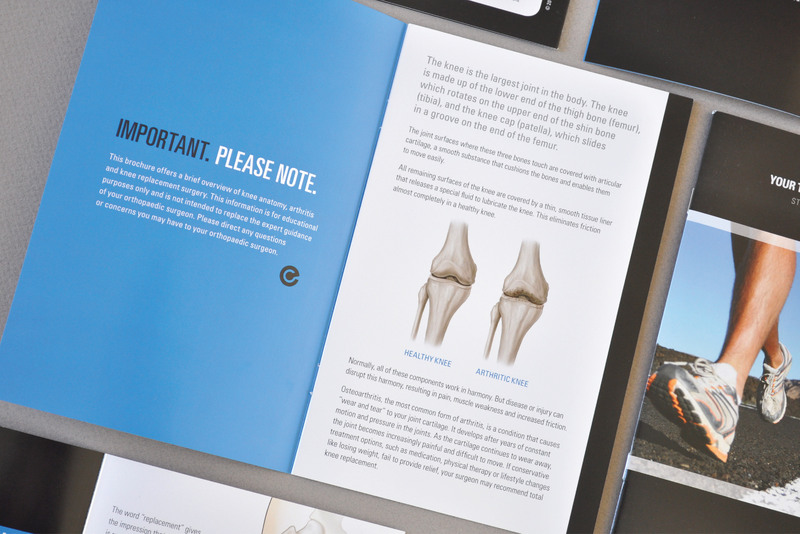 Exactech is a medical implant company known for their innovative solutions for knee, hip, shoulder and spine surgeries. 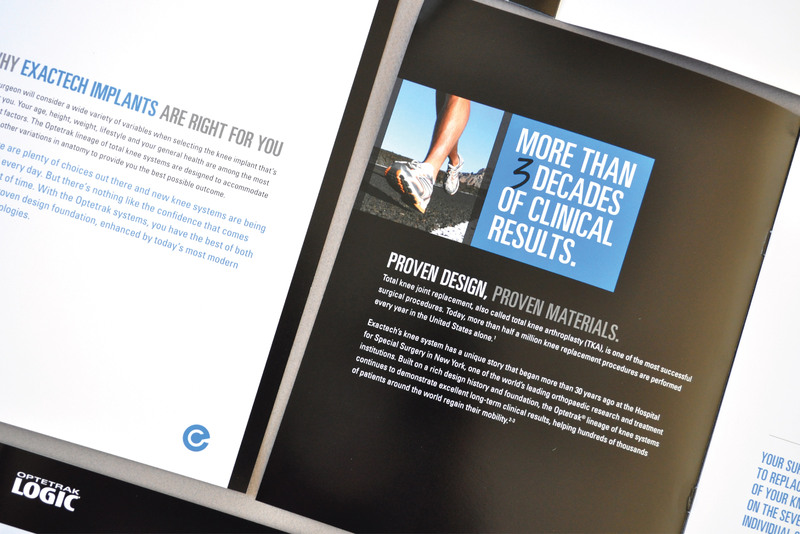 When we met the Exactech marketing team, they already had a very solid brand in place and just needed Candour’s help in evolving their brand to the next level. 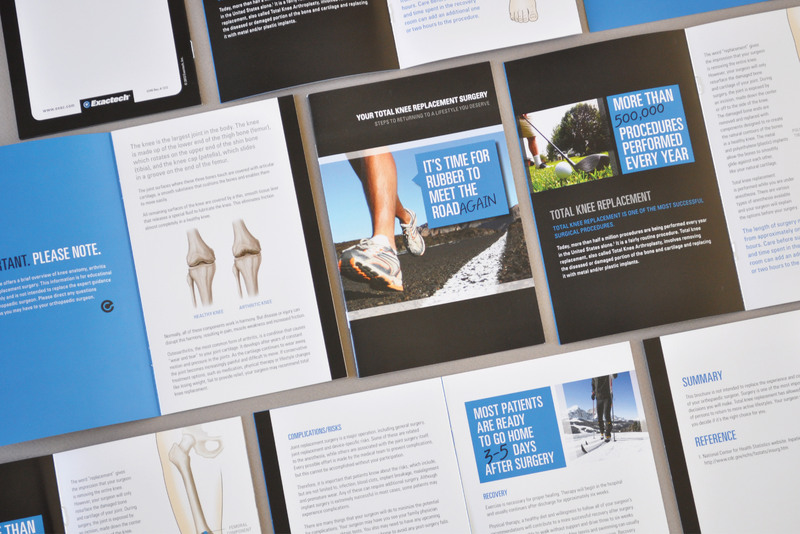 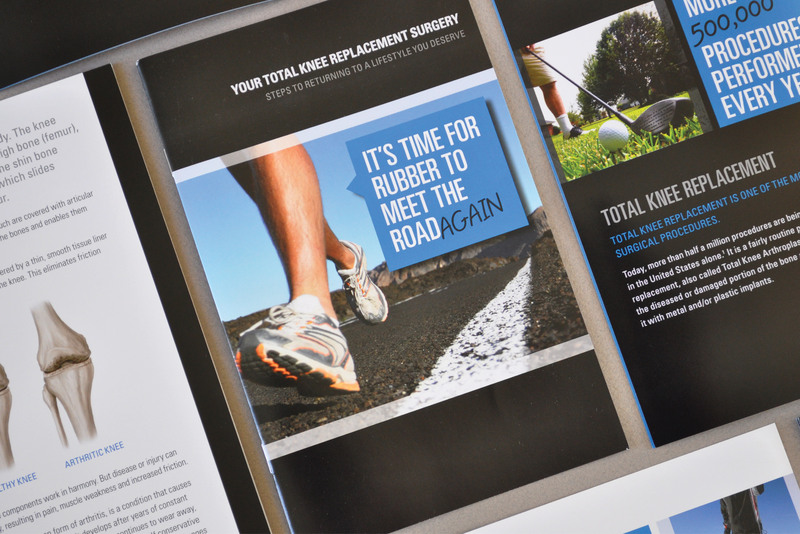 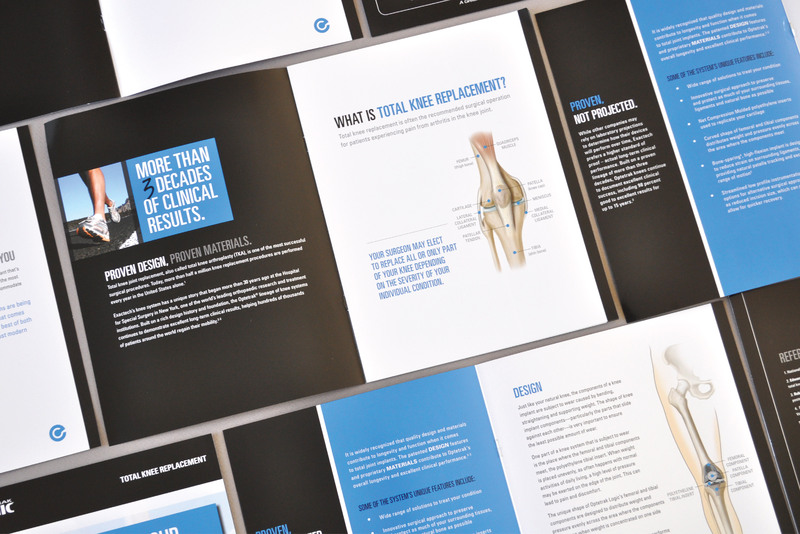 Our primary focus was in creating a campaign of literature for their Patient Education division including informational brochures that would be an important tool for patients to use during their pre-op preparation and post-op healing processes.